This is so sad. Horrible, horrible news. I really hope that it was deceased or dying or this is murder of Morse proportions… . 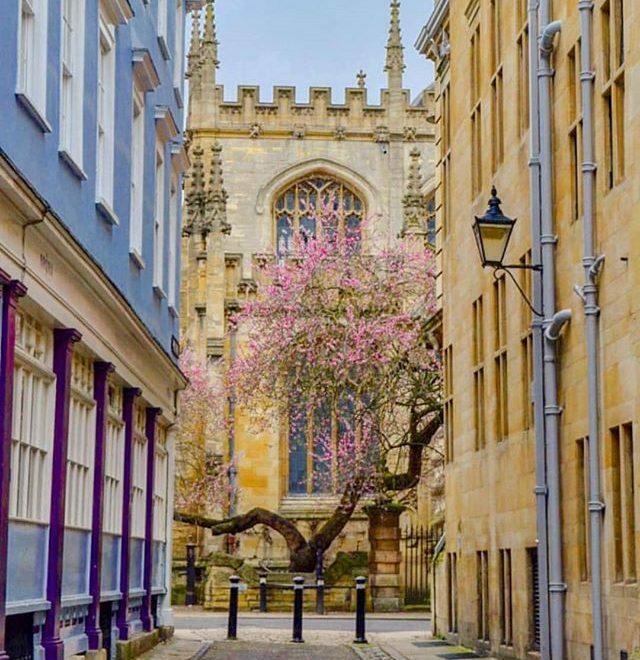 #Repost @weloveoxford • • • • • The tree that announced spring in Oxford has gone….